Sonate was shown in 2007 with great success and then became a broodmare until we purchased her in 2013. 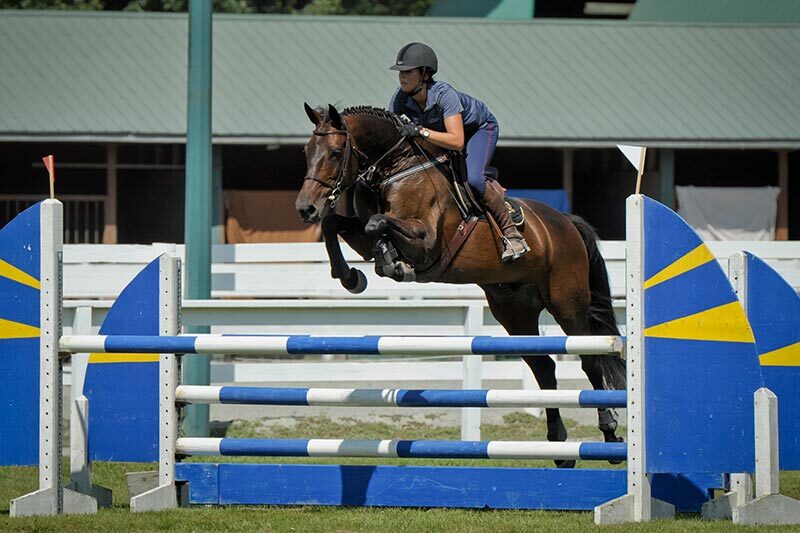 Sonate’s beautiful form over fences helped her win many championships in the show ring during the 2014 show season. 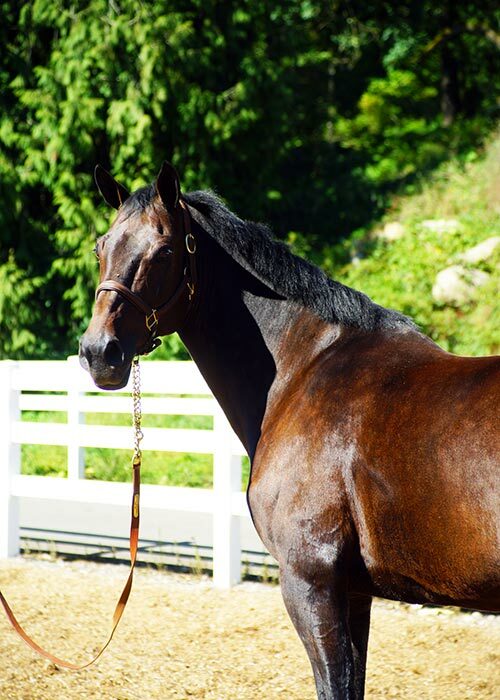 She has proven to pass along her considerable intelligence, love of work and jumping form to her foals. Please view her complete pedigree below.